A TWO-page feature showcasing Bundaberg's best boutique businesses has hit national newsagency shelves in a glossy lifestyle magazine. 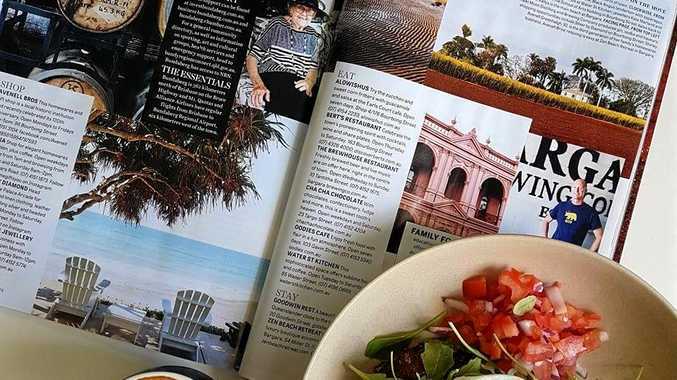 Locally- owned cafes and businesses, as well as accommodation and boutique shops have received glowing reviews across Australia following the publication of this month's edition of Country Style. Hot off the press and kicking off 2019 in the Rum City, the nationally-read magazine featured local boutique, niche businesses like Cha Cha Chocolate, Alowishus Delicious, Warners Fine Jewellery, Avenell Bros and Water Street Kitchen in a two-page spread. 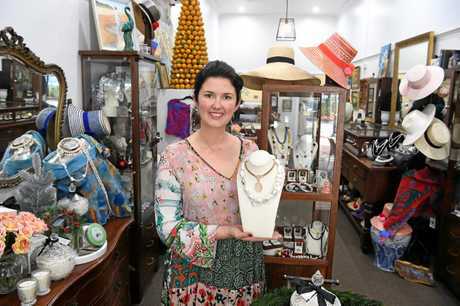 Already a fan of the popular magazine, Warners Fine Jewellery owner Kate Marland said the feature on Bundy was "great for our town". She said her business was contacted by the publication last year, after which Country Style visited her and many other of the region's popular eateries, shops and accommodation. 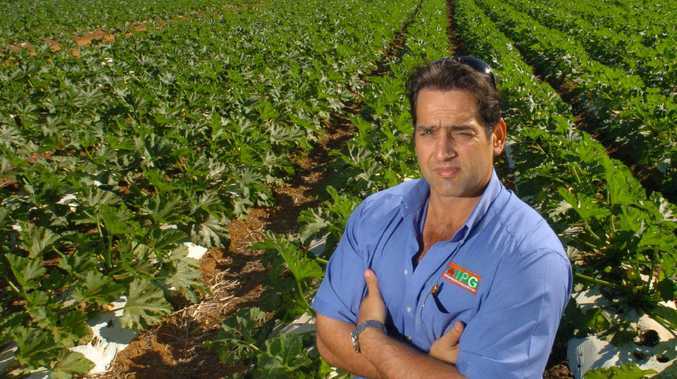 "It's heart-warming they picked us and it's great they chose Bundaberg - we do have a lot of businesses and our local produce is amazing," Ms Marland said. "It's a beautiful magazine. They do an on-the-move section in each issue where they pick a town that people are talking about and say what it has to offer and why more people are going there." 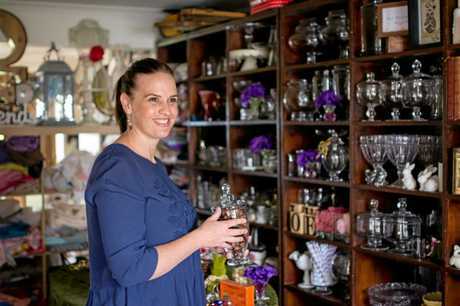 Though she's originally from Noosa, Ms Marland said since moving to Bundaberg, she hadn't looked back. "I think Bundy is the place to live. People should know more about it," she said. Since the magazine's January edition was published, Warners has received stellar reviews. "We put a photo of the article on our social media and we have a copy for customers to read in store as well," she said. "We've had really good feedback from all over the country." Ms Marland opened Warners in April 2017. "It's been fantastic since day one," she said. "We just had our second Christmas season, our figures are going up and up." About 50 per cent of the fine jewellery store's business stems from the local community, with the remainder flowing in from its online platforms. SWEET: Melanice Jacobsen was one of many locally-owned, boutique businesses featured in Country Style's January edition. Cha Cha Chocolate owner Melanice Jacobsen only had good things to say about her business's mention in the magazine as well. "They took quite a few photos and said we were the one-stop shop as far as a sweet tooth shop goes," she told the NewsMail. "I'd like to think it'll bring people in to Cha Cha." The popular chocolate shop first started serving its sweet treats in October, 2017. "We've had amazing business. We're really lucky, especially in a time when we know that some other businesses in the CBD are struggling."